The two called their newborn a "miracle baby" and Union has opened up in the past about her struggles with infertility. Wade wrote, in part: "We are sleepless and delirious but so excited to share that, our miracle baby, arrived last night via surrogate and 11/7 will forever be etched in our hearts as the most loveliest of all the lovely days. Welcome to the party sweet girl!" 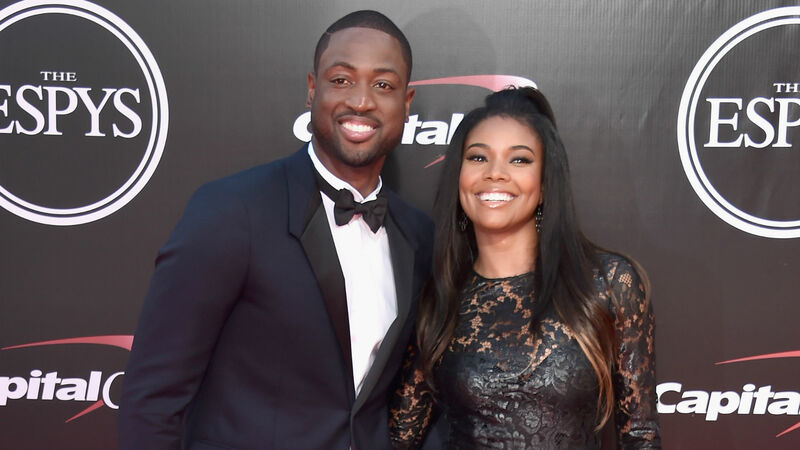 "I feel like my family have put me first for so many years, for good reasons," Wade said, via USA Today. "But I feel like there comes a point in time where we've all got to think about someone else, especially the ones around you that have supported you, supported your dreams, supported your journey, like my family have.